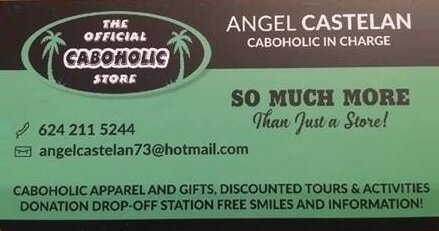 Los Cabos Fishing - Welcome CABOHOLICS! ​check out these deals that are being offered! Choosing the right boat and captain is the first step to a successful fishing trip! Take the guesswork out of it and let Angel set it up for you. Whether it's a panga , a 55' yacht, or anything in between, fish 1/2 day, all day, or multiple day, Angel can set it up and be sure you get the best value for your trip!